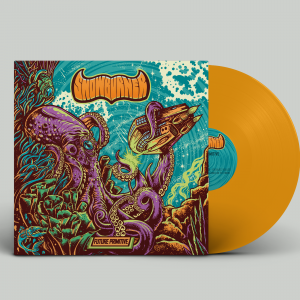 View cart “Future Primitive – LP – Orange vinyl” has been added to your cart. 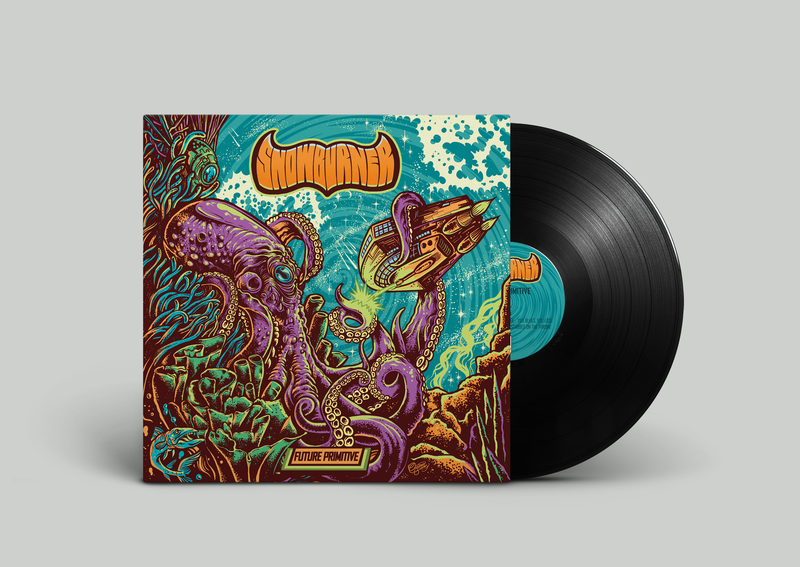 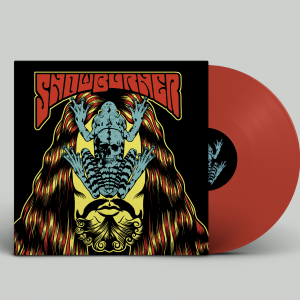 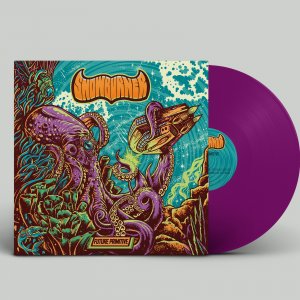 Debut LP ‘Future Primitive’ on 180 grams 12″ vinyl on Freebird Records! 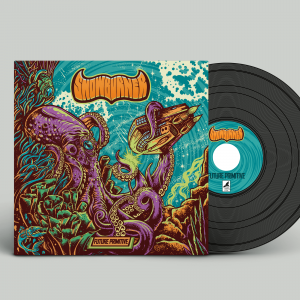 Comes with beautiful artwork by Cristiano Suarez and full color inlay.